Your Helpful Plumber Company is a plumbing company based in Chicago that has been serving their customer for years in Chicago and its suburbs. With their passion and goal to keep the customers happy, they have a team of honest, reliable, well educated in Chicago plumbing codes and knowledgeable plumbers. They provide plumbing services to both residential and commercial customers and no job is too small or too big for them. They provide services from repairing a toilet to replacing a water heater. They have a good number of existing customers for their efficient and honest work and looking forward to many more new customers to join their family. 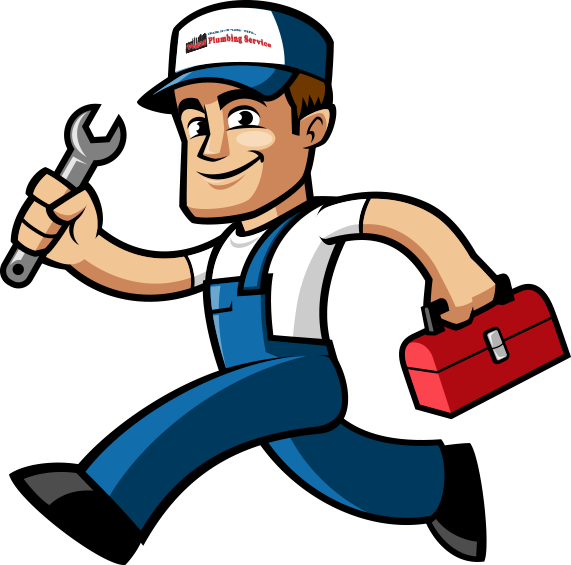 The company team is an insured, bonded and licensed plumber in Chicago and they offer a 24×7 emergency plumbing service.